In video 6 of the series 'How To Make Money Online' in 2018 I talk about Fiverr. How can you make money with Fiverr. I will talk about learning a new craft on the internet, practise a lot and then help other people by solving a problem for them using the expertise you have gained in exchange for money. How to get clients on fiverr. How to make more money on fiverr. In this video I talk about making money on the internet using your website and Google Ads. I will talk about the kind of websites that will get a lot of views, what the potential is of Google ads and how to get Google ads on your website. In this video I will show you how you can make money with Youtube. How to find a subject to start a Youtube channel. How to Sign Up and how to create video's that will get a lot of viewers. I will also tell you how much I make these days and what the potential is in making money with Youtube! In this video I show you what the advantage is of hosting your course on your own website instead of publishing it on Udemy. In the second video of this free course on Youtube I talk about learning a craft, creating a course and uploading a course but in this video I talk about hosting it on your own website. In this video I will show you how to make money on the internet by creating a course. I talk to you about gaining knowledge about a subject that you are passionate about. I will talk about the best websites to gain knowledge. Than you need to practise what you learn, play around with it and make it your own. I wil show you how I record and edit my video's and how I edit them on my computer. After that you can export the video's and upload them to Udemy, an amazing platform where you can sell your course. Udemy does all the hard stuff and get you a lot of visitors. You can focus on creating your course! In this video I tell you what is going on in my life and on this Youtube Channel. 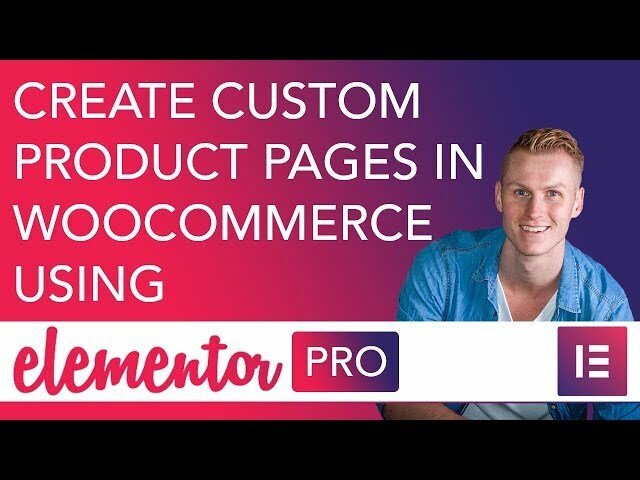 In this video I show you how to create custom product pages and custom archive pages for your WooCommerce Shop. You can try it already using the beta version of Elementor Pro and soon it will be released in the new version of Elementor Pro! WooCommerce is an amazing tool that helps you to create webshops on your Wordpress website but the downside is that it has quite some limitations when it comes to designing the product page. Using Elementor Pro you can eliminate those limitations. You can style the product and archive pages of your WooCommerce tutorial exactly how you want this! In this video I will show you how it is done! Elementor just came with a new version where you can use Filter Effects and Blend modes. 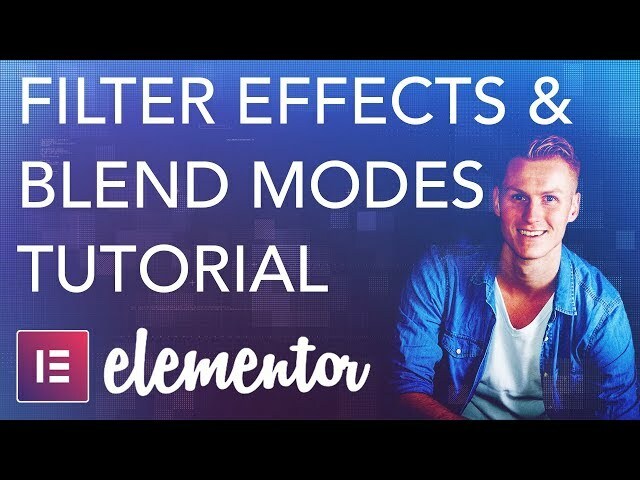 Learn how to use filter effects and blend modes using the free version of Elementor. With this new feature you can do so much more when it comes to design! You don’t need photoshop anymore to blend images. You can do it within Elementor! Although Divi has great automatic responsive behaviour. You can optimize it even more manually. 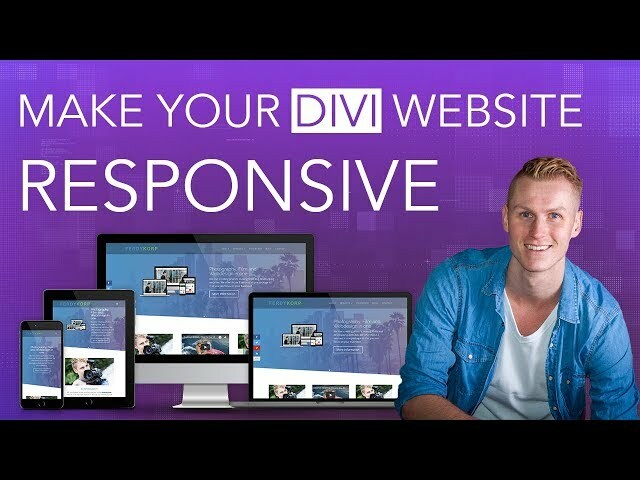 In this video I show you how to optimize your Divi website for desktops, tablets and smartphones! 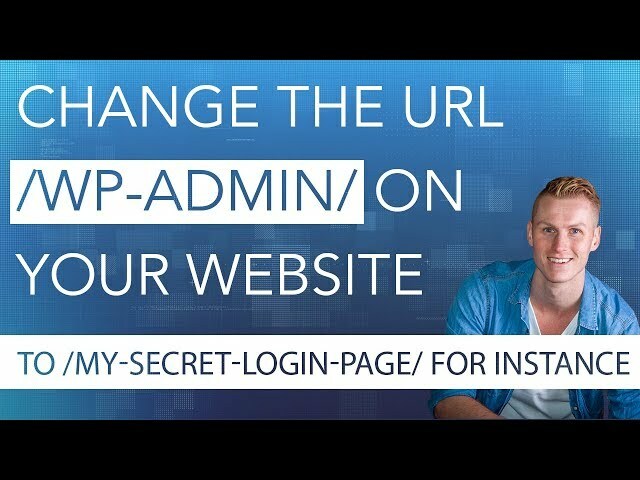 You can hide your /wp-admin/ login page to a url you name it in order to hide that you use a Wordpress website or to keep people from trying to login on your Wordpress website. Or just for fun :). In this video I will show you how you can use Monarch (thas comes for free with the Divi theme) to get more social shares of your Wordpress websites and how to get more followers on your social accounts. 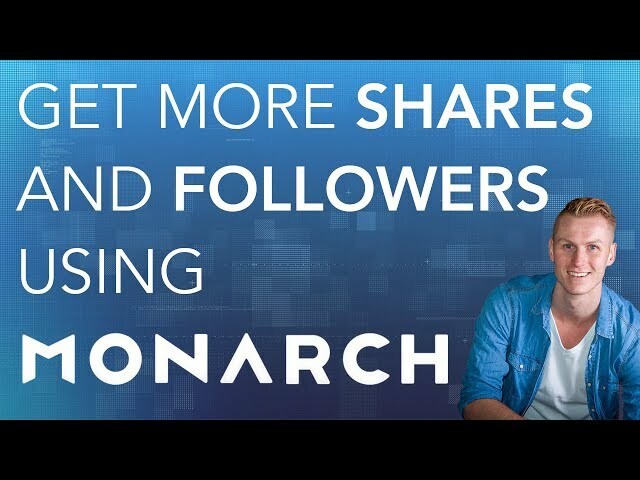 Monarch is one of the best - if not the best social share plugin at this moment! It is easy to configure, it looks amazing and it is very easy to use in your website! 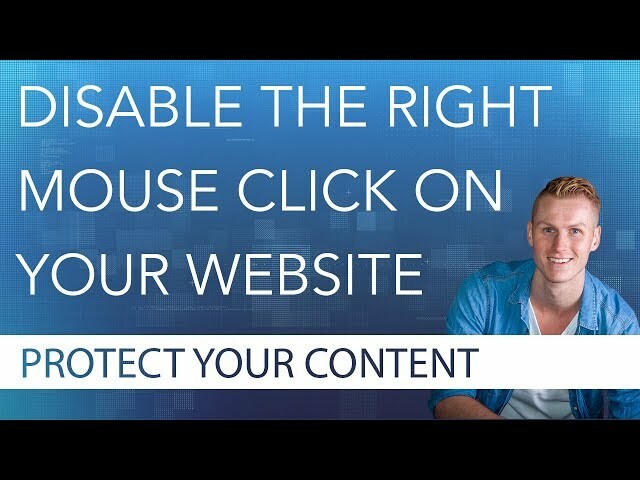 In this video I will show you how you can protect the content of your website by disabling the right mouse click. In that way people can not copy your text and images.